Why Become a Volunteer with VPWA? Home / How to Volunteer / Why Become a Volunteer with VPWA? Volunteer Partnerships for West Africa (VPWA) is a grassroots organisation which operates a wide range of projects across Ghana and other countries in the West Africa region. One of the benefits of volunteering within a grassroots organisation is that any fees paid by a volunteer go directly to support your placement (accommodation and food) and the projects that you work on. We always welcome ideas and suggestions which you can directly discuss with our director. This gives you the opportunity to help influence the growth of our organisation and the work we do. In addition, because we are a local organisation we can support you throughout your placement. Before leaving home you can liaise directly with the people you are going to work with in Ghana and this will means that you will be better prepared when you arrive. VPWA not only wants you to help enrich the lives of local people, but wants to ensure that each volunteer has a memorable and productive stay. Whilst it is grassroots, VPWA is a reputable non-governmental organisation. It is a registered charity (with the Social Welfare Department of Ghana) and a non-profit, tax-exempt organisation (as registered by the Internal Revenue Service of Ghana). VPWA is also a member of the United Nations OV Service, United Nations Global Compact, International Peace Council and Coalition for International Criminal Court. Its founder is a respected social entrepreneur within Ghana and across Africa. Our volunteers work in a friendly and safe environment, whilst having the chance to learn first hand about the cultural dynamics of an African society. From teaching to microfinance to healthcare, VPWA offers a number of flexible, comprehensive, and engaging volunteering experiences to choose from. This means you can find something of interest and relevance to your studies or career, and make your experience even more worthwhile. Unlike some organisations, VPWA invests in individual projects. 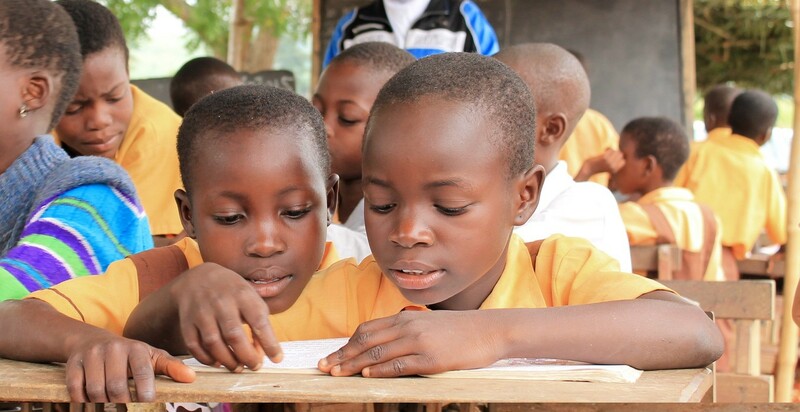 Most programmes under VPWA are directly funded by the organisation, including the award winning Street Library project, MicroQuips Microfinance, and Green Ghana programmes. On successfully completing a placement on one of our projects we will award you with a Certificate of Recognition. This is to express our deep appreciation of your service to humanity and promotion of world peace. We can also issue reference letters to be used with university or job applications. In addition, there are opportunities to become an ambassador of VPWA in your college, university or home community. At VPWA you don’t simply pass through our projects, you become a part of our mission and help shape our future.